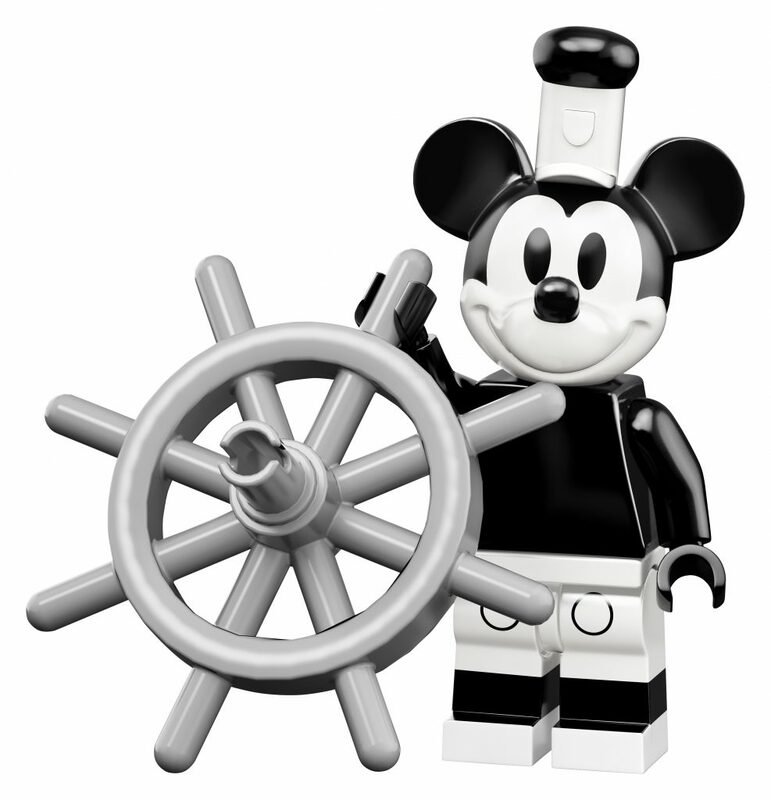 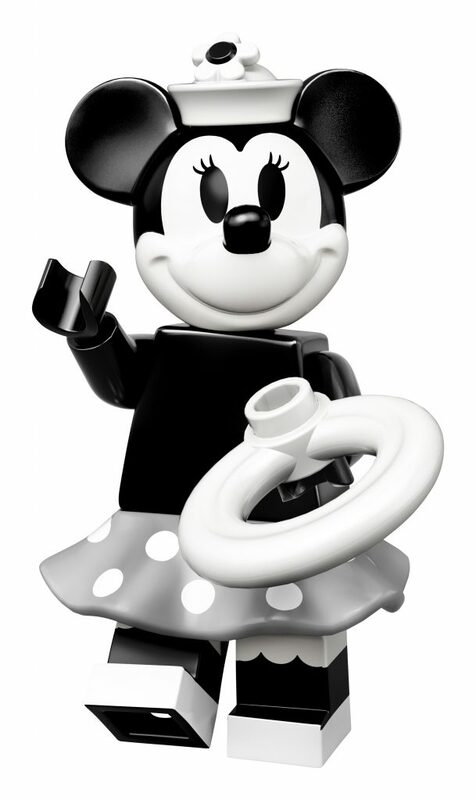 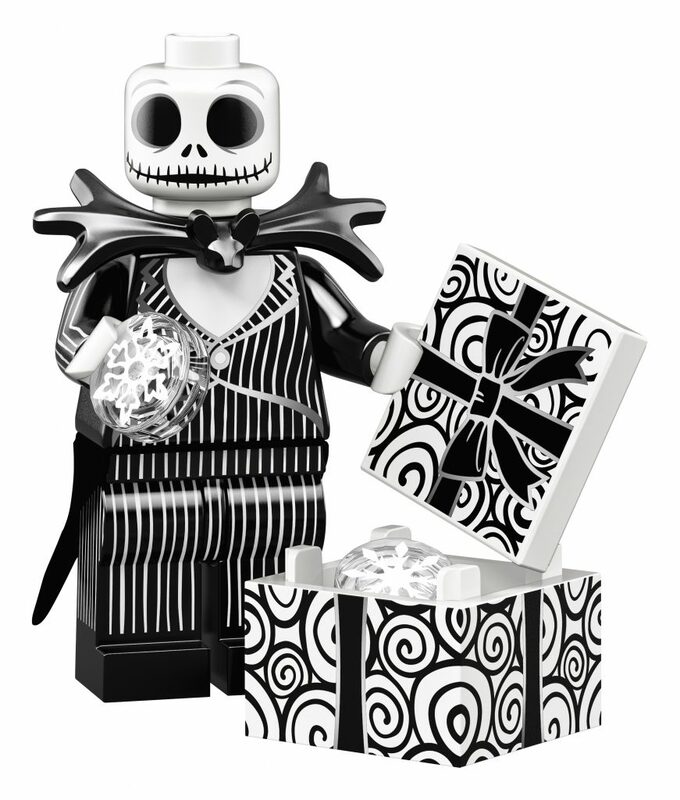 Hot off of their latest announcement of the Steamboat Willie set, LEGO has just announced eighteen new Disney character minifigures. 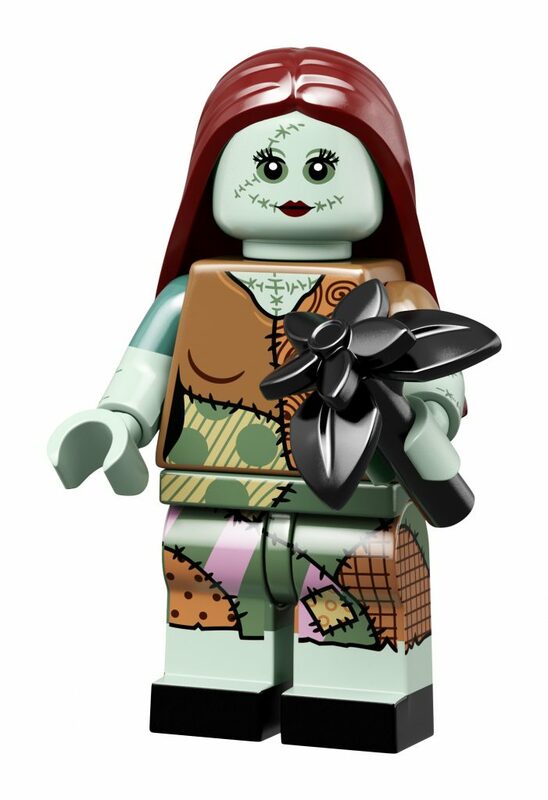 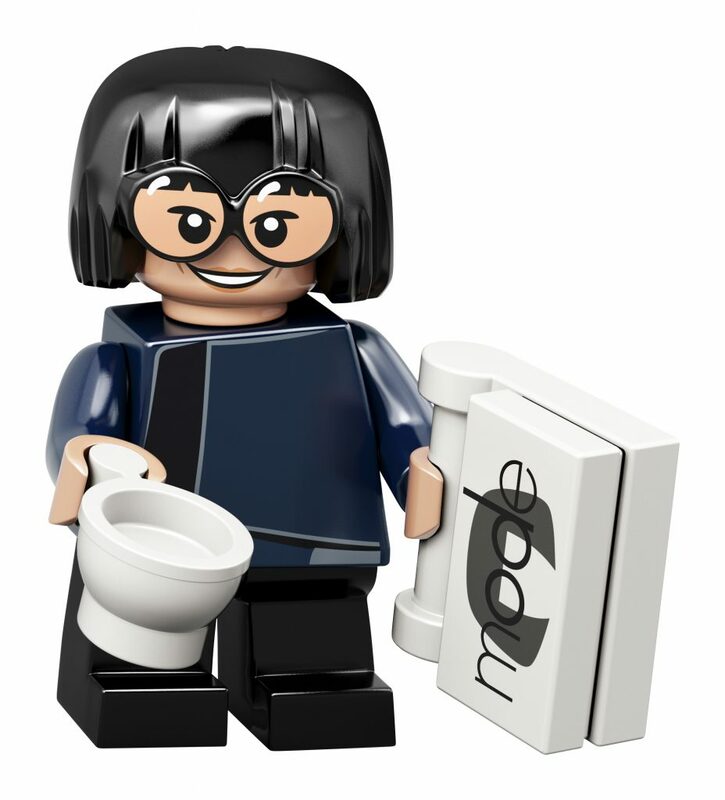 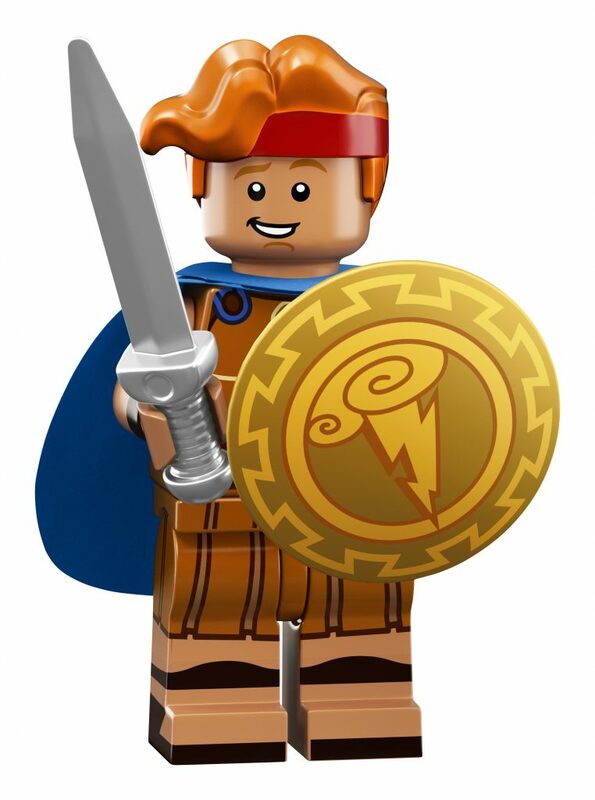 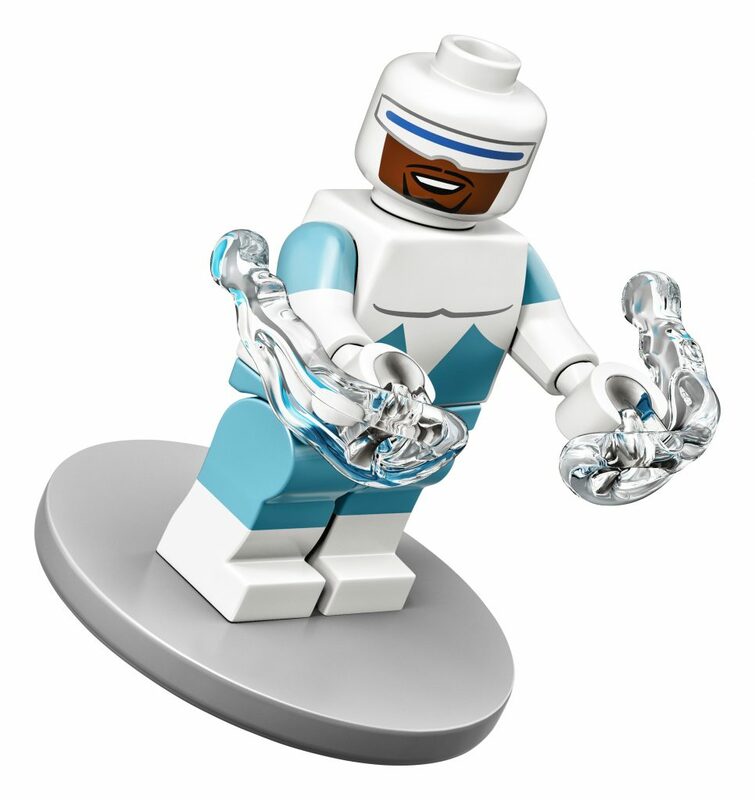 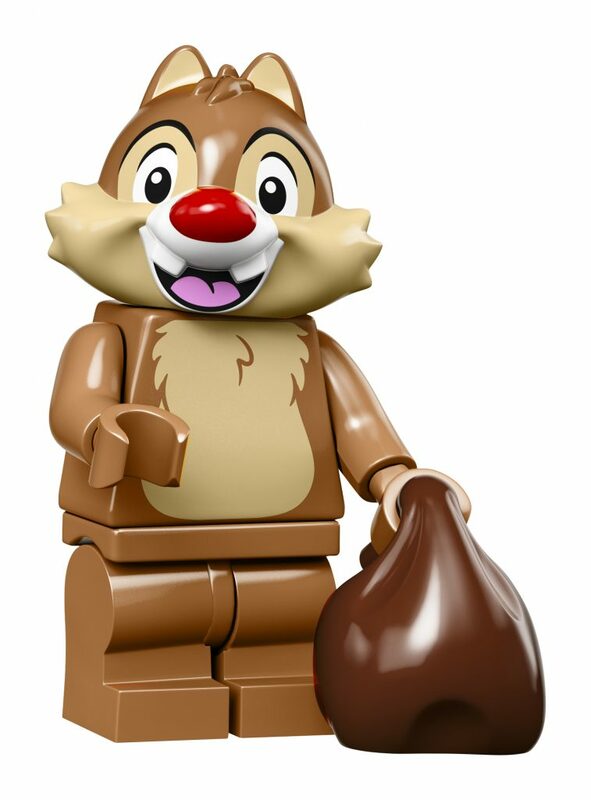 The minifigures cost $3.99 each and can be purchased online or in store starting May 1st. 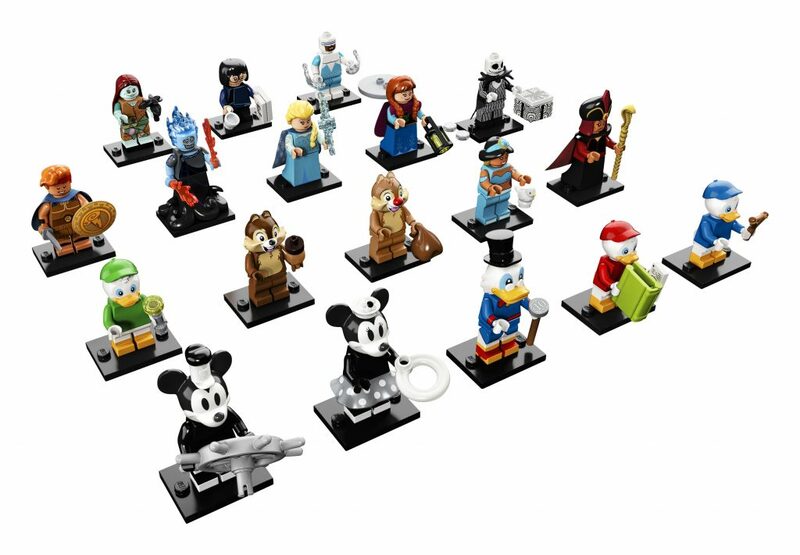 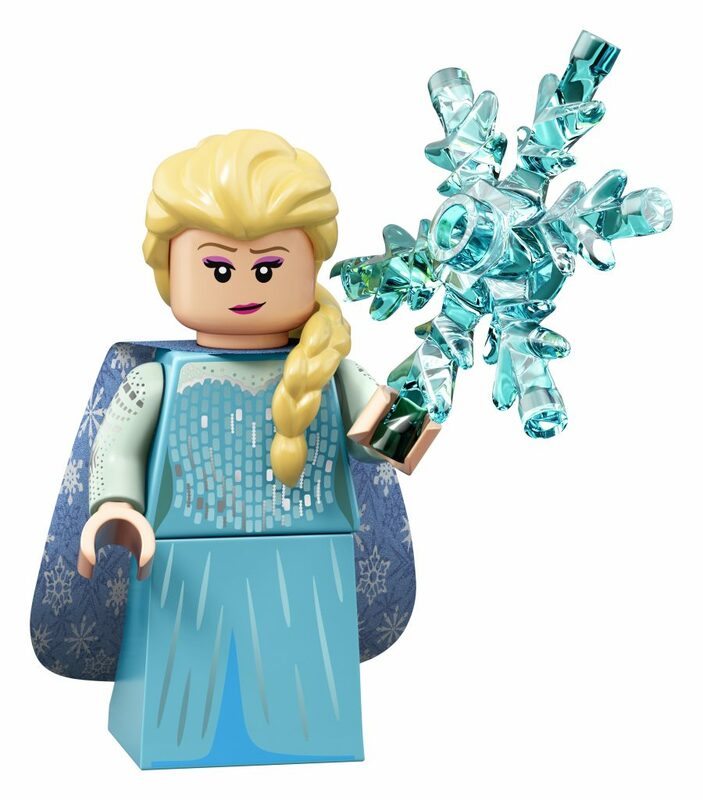 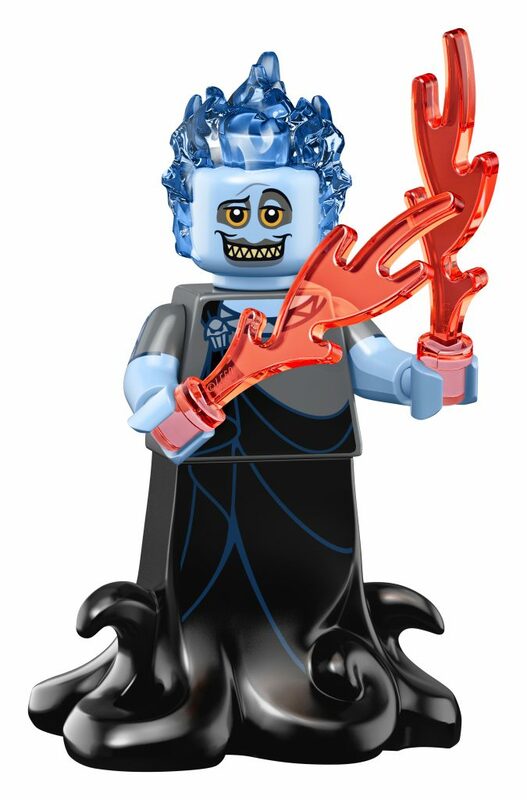 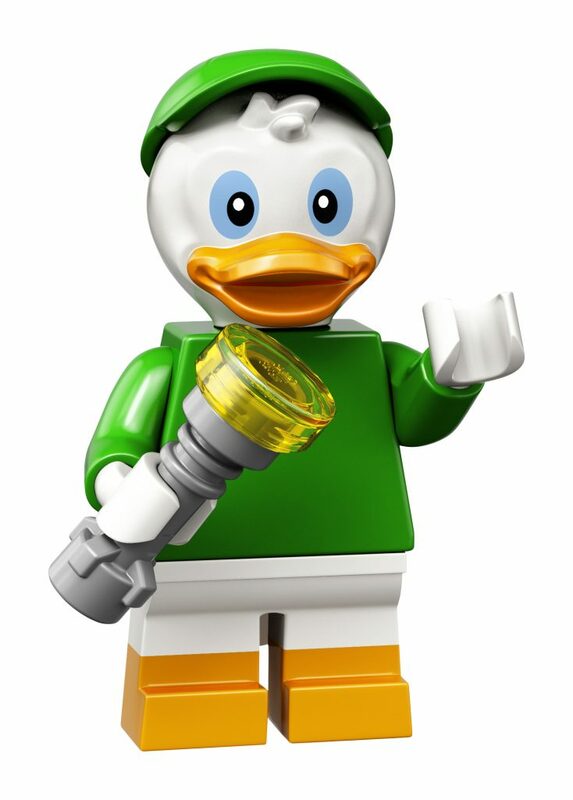 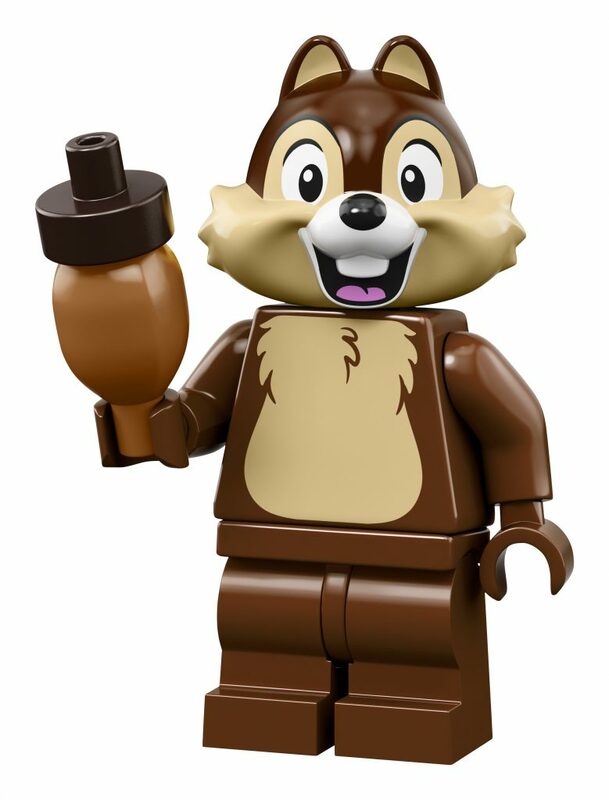 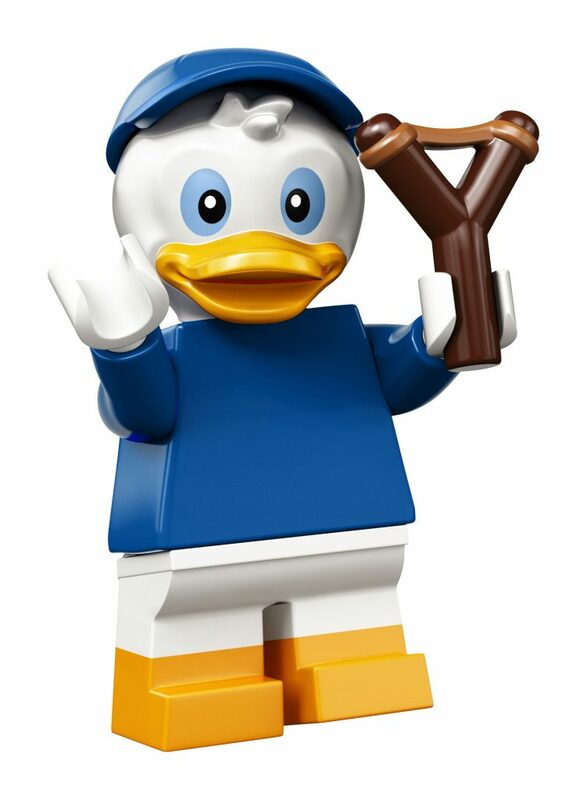 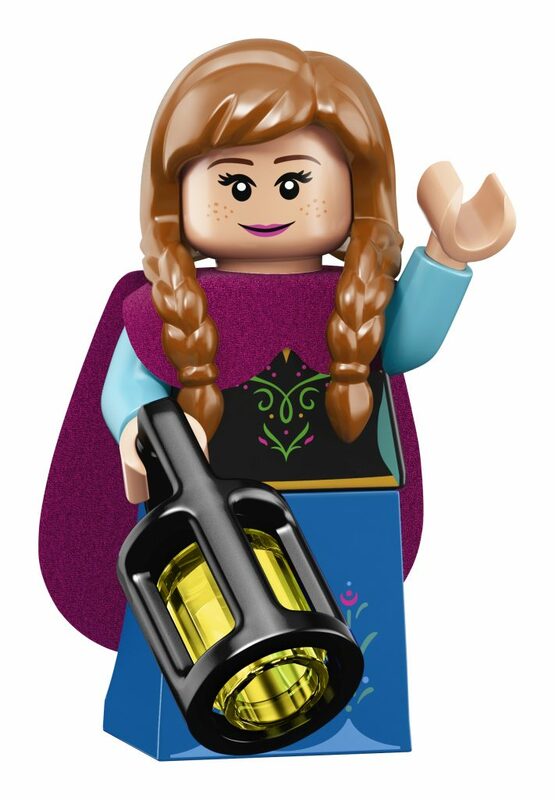 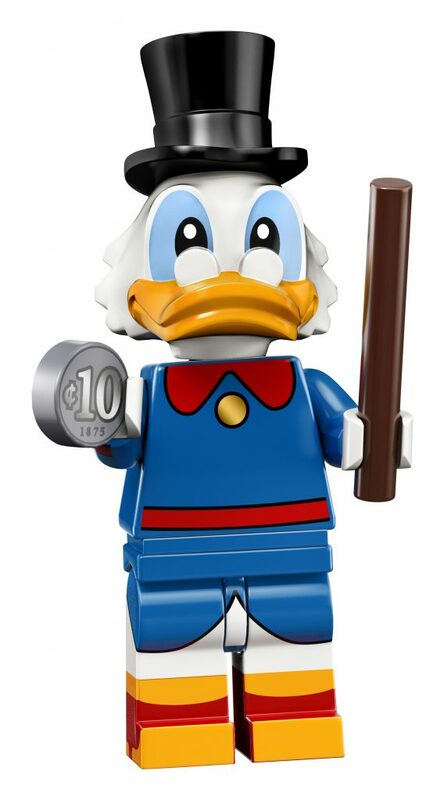 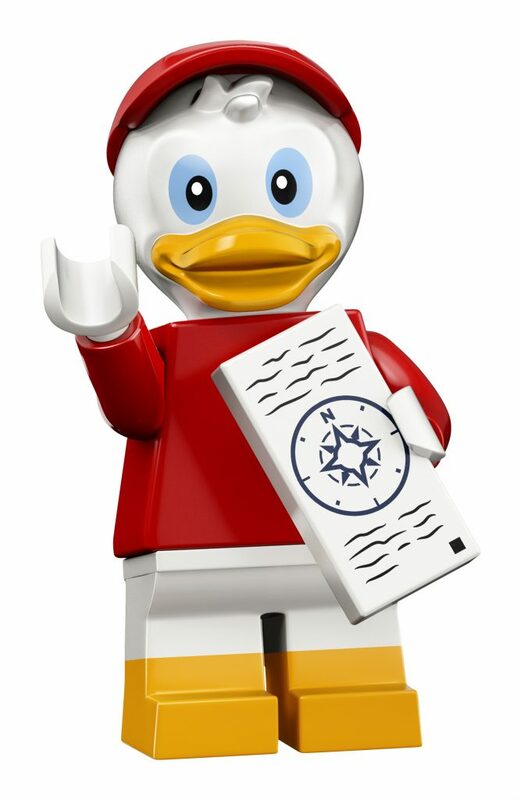 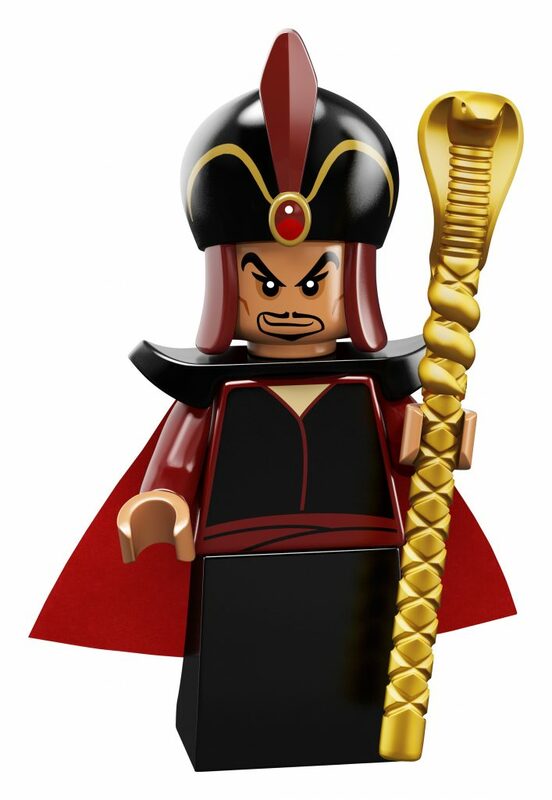 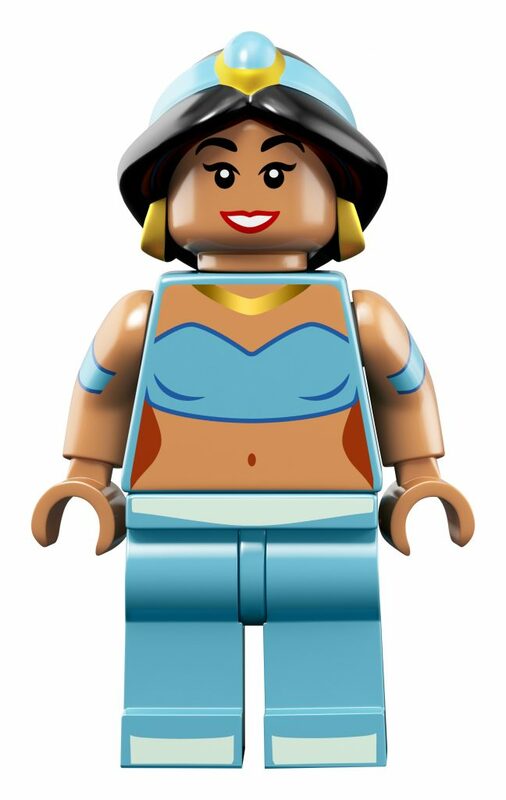 Here’s a look at the new LEGO Disney character minifigures!